Sparkys NOW |​ Your Trusted Local Electricians! 24-hour Emergency Service, On-Time Electricians Servicing Melbourne's South Eastern Suburbs and the Mornington Peninsula. For fast, fair & reliable electrical services, call us today! At Sparkys NOW we recognise our reputation as licensed electricians is everything, and as such we pride ourselves on our commitment to customer service and satisfaction. When you choose Sparkys NOW we guarantee our commitment to ensuring professional expert service by our qualified electrical contractors. All are fully insured, police checked and hold a current working with children clearance. Sparkys NOW has a variety of electrical solutions, including fast emergency electrical services all over Melbourne’s South Eastern Suburbs. Being electricians local to Langwarrin, we service all areas from and around Langwarrin, including Dandenong, through to Berwick and the Mornington Peninsula. 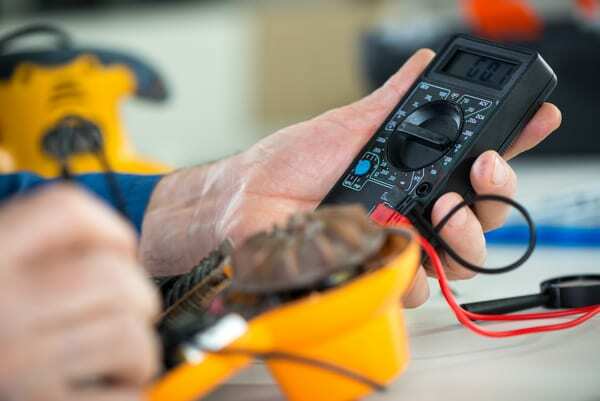 Whether you’re after 24/7 emergency electricians in Langwarrin for a big problem, or you’re just after a licensed electrician for a general issue - Sparkys NOW have the expertise to provide solutions in all things electrical. All of this with our 24/7 emergency electricians who provide same day support guarantee AND SERVICE USUALLY WITHIN THE HOUR. All your Electrical Needs in One Place! If the service you need isn't listed above, please give us a call! 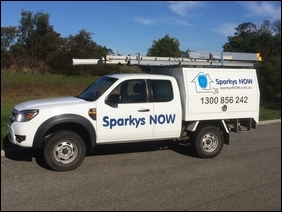 Sparkys NOW have built their solid reputation as fast & punctual electricians. With 24/7 emergency electrical services, our same day service guarantee, and service usually within the hour, you can count on us for all of your electrical needs. 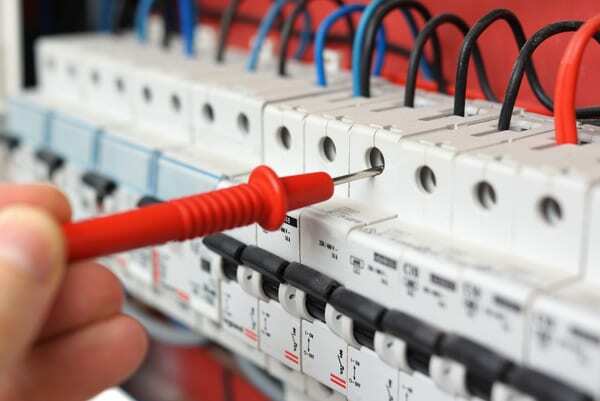 All of our electricians are fully licensed and fully insured professionals. On top of that, we take it one step further by requiring them to all undergo police checks & to become working with children certified so you know you can trust us in your home. “My renovation had 5 stages, each with its own challenges. Sparkys Now carefully planned each stage to make sure the electrical part of the build was completed on time without delay. They also organised the purchases of supplies which saved me a great deal of money.